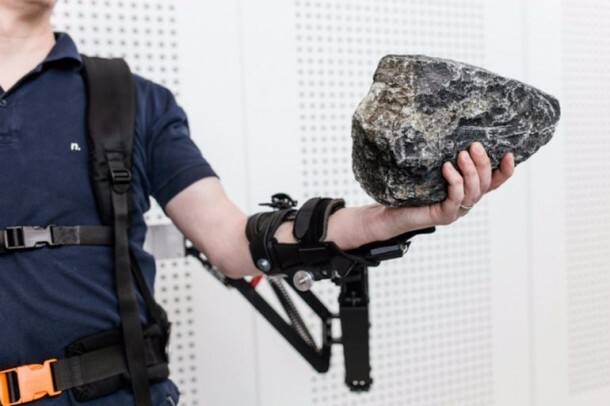 Powered exoskeletons are being worked upon and up till now, they have been kept restricted to the lab, rehabilitation or military. However, this particular technology can find a myriad of uses when it comes to industry that relies on heavy lifting, which is still being carried out by mortals. 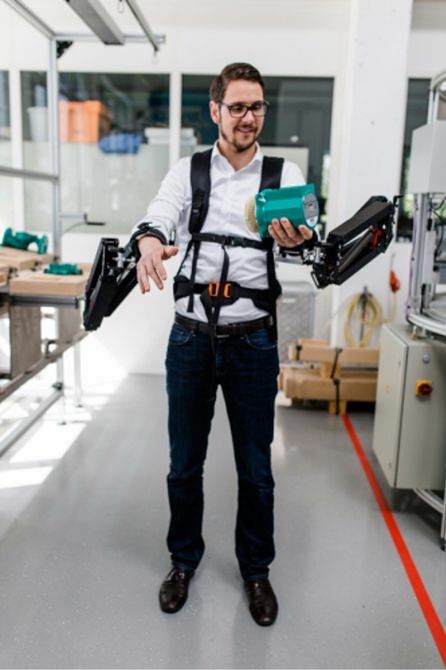 In the near past at Stuttgart, the Robo-Mate project took the veils off of an exoskeleton that has been designed for industrial use specifically and can make 10kg feel like 1kg. As per Work Foundation Alliance, a total of 44 million workers in EU suffer from musculoskeletal disorders whereas, in some industries workers are lifting 10 tonnes a day. The Robo-Mate project started in 2013 as a consortium that comprised of twelve research institutes and companies from seven European countries. 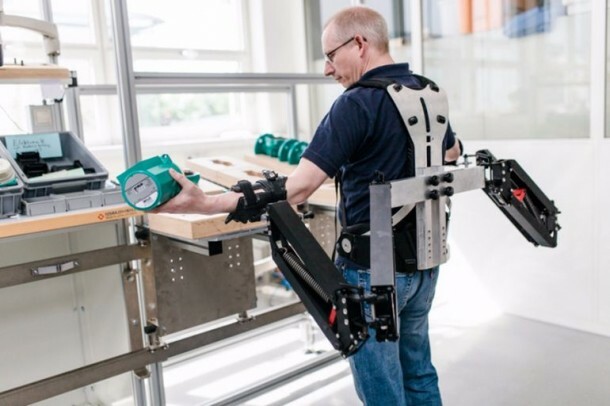 The aim was to come up with a powered exoskeleton that would be able to act as a support frame capable of reducing the physical workload for dis-assembly and assembly work by a factor of ten. 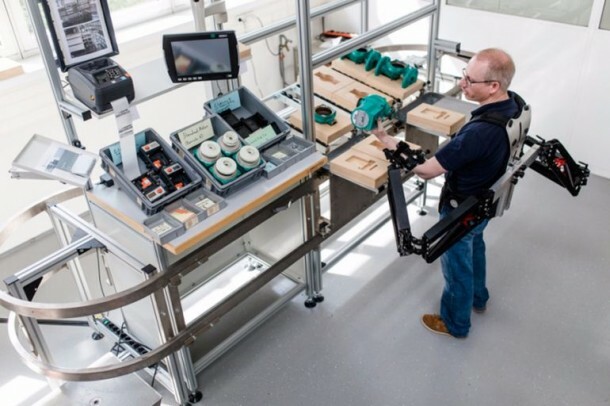 The exoskeleton is comprised of a number of inter-supporting modules for the legs, trunk and arms. 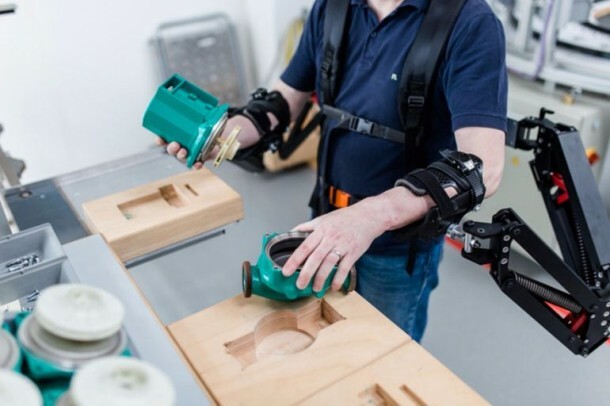 The arm modules provide active support to the user’s arms and take most of the load thus letting the user feel only one-tenth of the real weight. The arm modules are attached to the trunk module that provides support to the back and spine and prevent twisting or slipping of discs. Leg modules provide support to the inner thighs and double up as a seat while squatting, therefore, lifting the load demands no additional strength from the user. 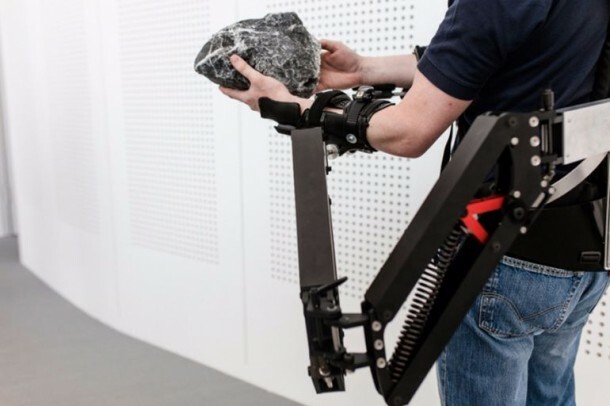 The first prototype was shown off during a demonstration at Fraunhofer IAO in Stuttgart on 12th June. The team has however stated that much work still needs to be carried before the gadget is ready. 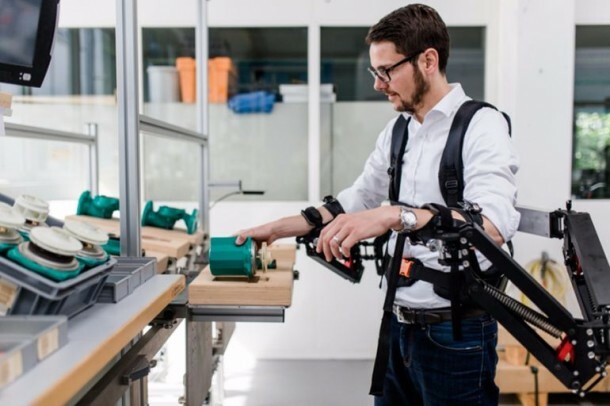 As of now, safety requirements of the exoskeleton are being streamlined and evaluated. The unit is being developed so that it is acceptable with workers as an everyday tool.